Registration is now open for the East Anglian Association of Anaesthetists’ Core Topics Meeting. 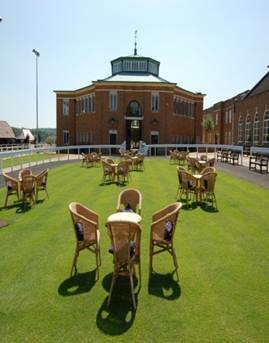 The Meeting is being held at Tattersalls in Newmarket. 5 RCOA CPD points per day. Excellent value at £140 for two days for Consultant delegates. See below for the full programme and registration form. 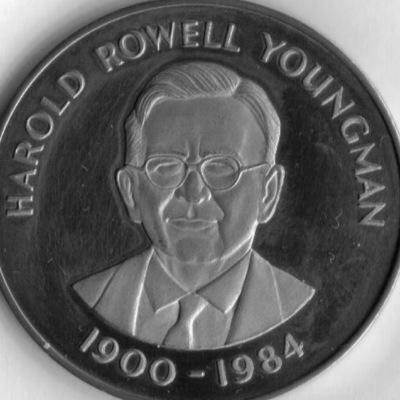 Submissions are being accepted for the Harold Youngman Prize, the deadline is Monday 28th September 2015. 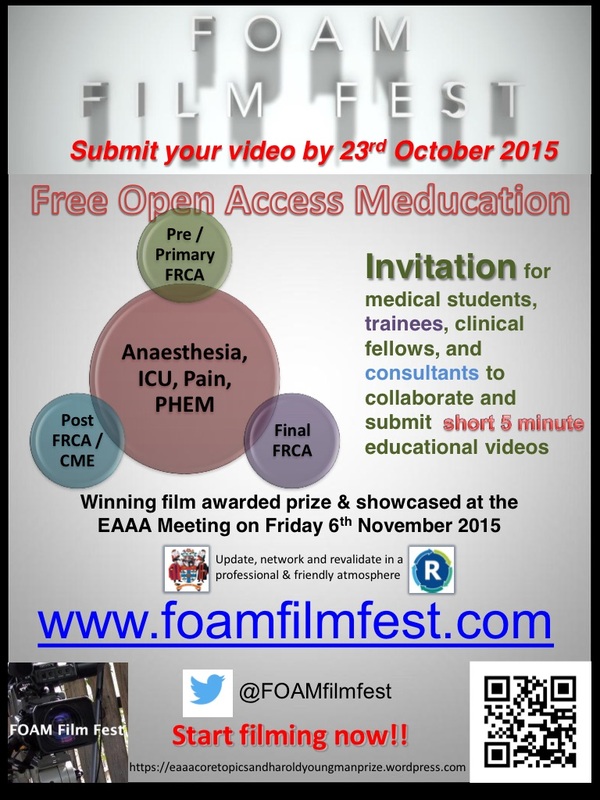 The prize is open to all anaesthetists in training in the East of England.